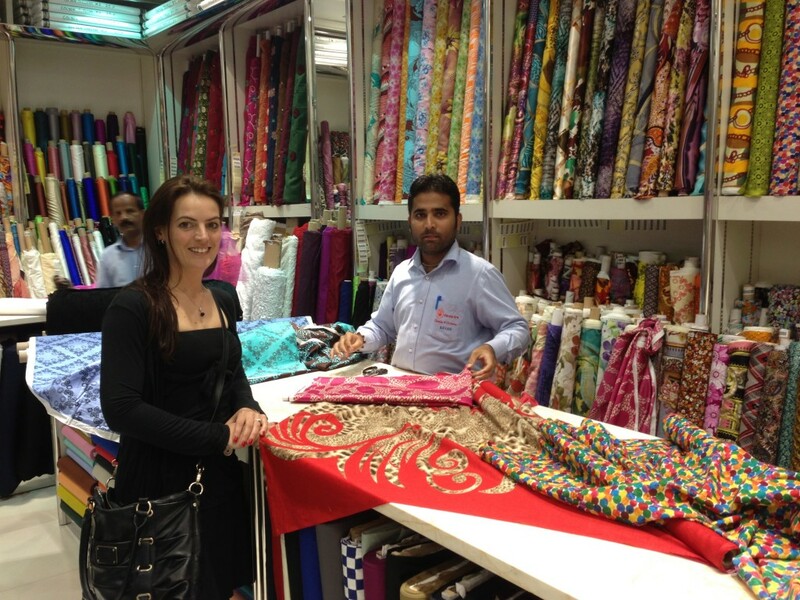 While Jacqueline was coaching and having a holiday in Dubai, she went fabric & trim shopping! 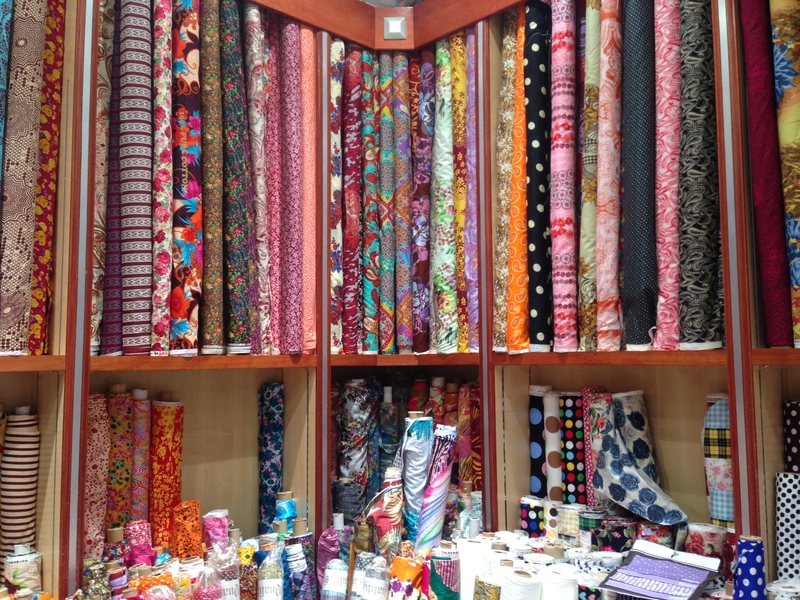 So I’m pleased to bring you another travel sewing blog post featuring beautiful silks and luxurious cottons from Dubai. 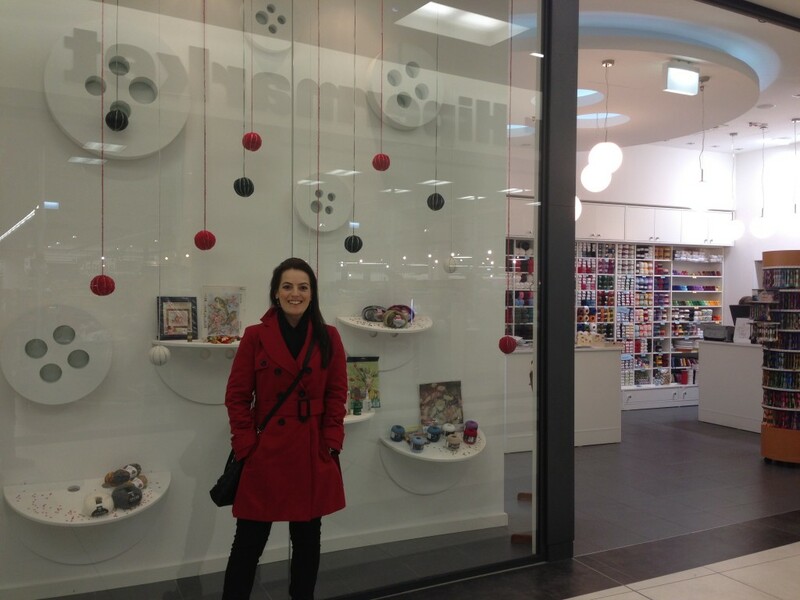 Watch Jacqueline’s video 1 below to see where she has been and what she has bought! 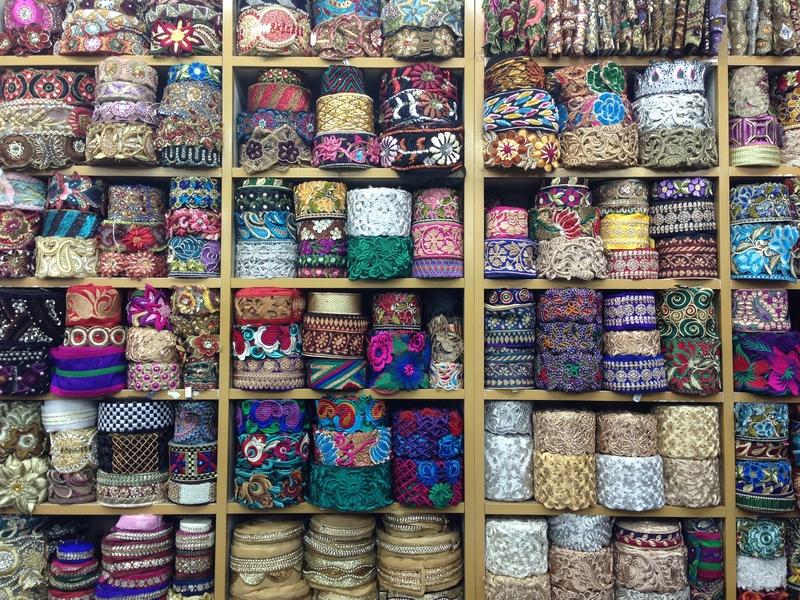 We hope you enjoyed this blog post, if you have any comments for us we would love to hear them, simply write to us below! I’m so excited to share with you that my daughter Jacqueline has been sewing shopping in Belgrade, Serbia! The reason this is just so special to me is that I’m half Serbian myself, as my late father is from Nis, Serbia. Jacqueline was lucky enough to have a trip to Serbia to both visit coaching clients of hers and meet some of our family! I can’t wait to visit there with Jacqueline next time. 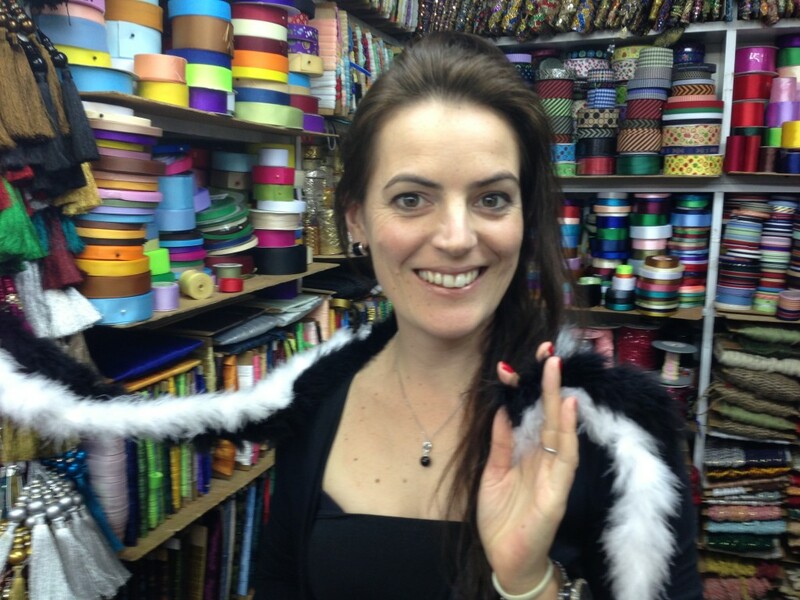 We hope you liked this special Serbian sewing video today and would love to hear your comments below!